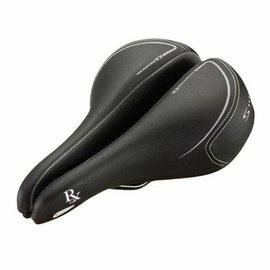 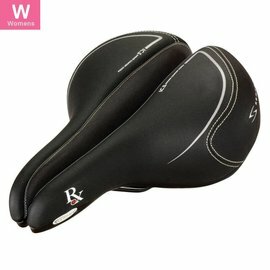 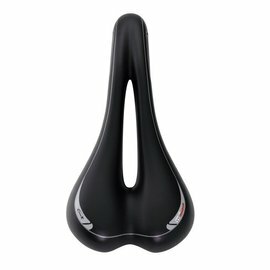 Most bikes don't come with very comfortable saddles. 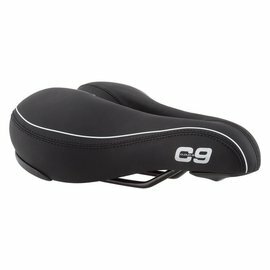 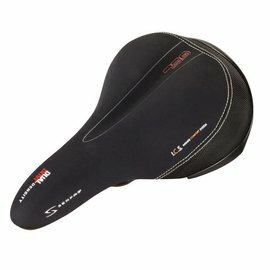 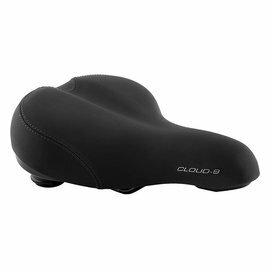 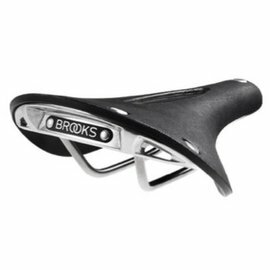 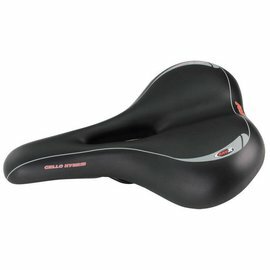 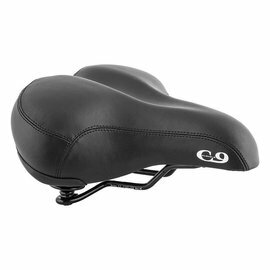 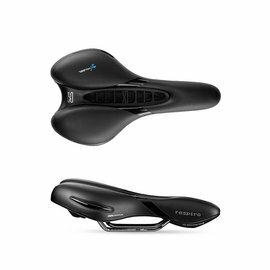 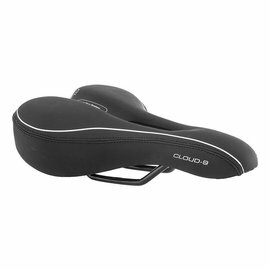 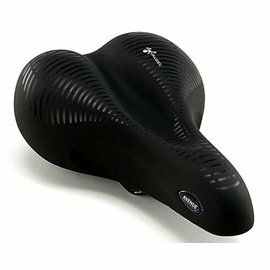 Come to iCycle TODAY and we'll help you pick out a nice upgrade saddle. 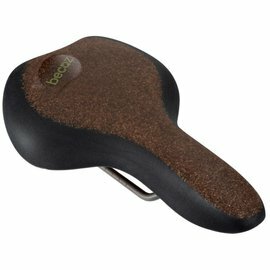 We can mount your choice of seat right away and get it properly positioned for maximum comfort and efficiency. 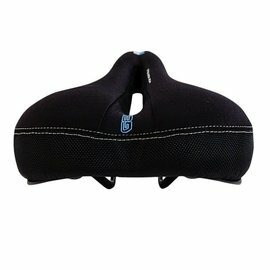 Cycling doesn't have to hurt !